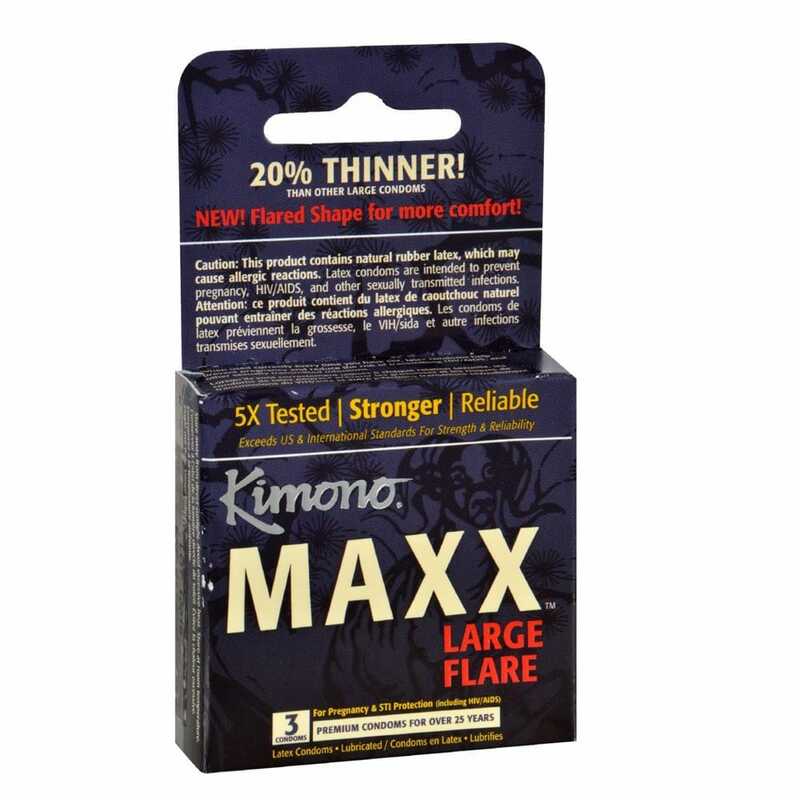 Kimono Condom Maxx Large Flare 3 Pack premium quality now in a Larger Flare Shaped condom. The generous flare shape gives extra room where it counts most. They're also a little thinner than your average condom for that close feeling you've been missing. Shape Flare shape. Head width: 66mm e or approximately 2.59 inches. Opening: 53mm e or approximately 2.08 inches. Length: 190mm e or approximately 7.48 inches. Lubricant: Silicone. 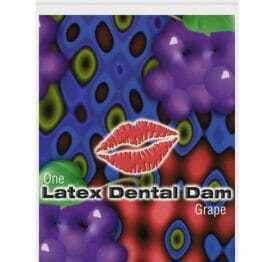 Lubricant amount: 400mg e or approximately .014 ounce. Ultra Thin. Includes 3 condoms.